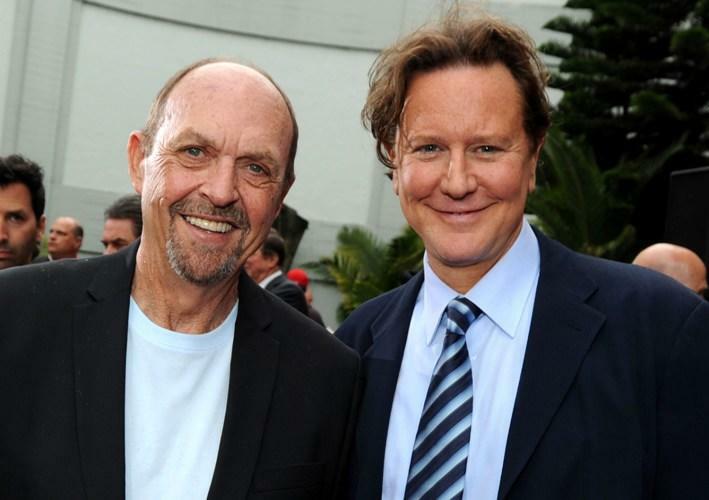 John Ashton and Judge Reinhold at the Jerry Bruckheimer hand and footprint ceremony. 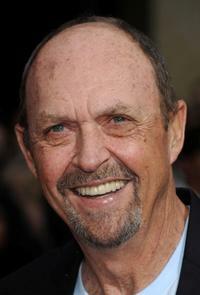 John Ashton at the premiere of "Prince Of Persia: The Sands Of Time." 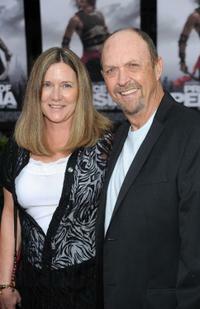 John Ashton and Guest at the premiere of "Prince Of Persia: The Sands Of Time." 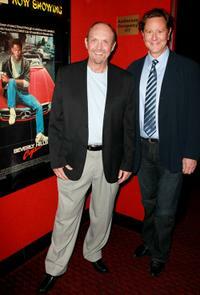 John Ashton and Judge Reinhold at the screening of "Beverly Hills Cop."